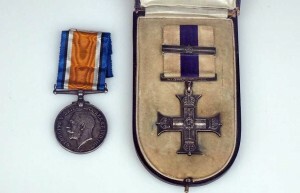 The Military Cross was instituted by King George V on 28 December 1914 and was awarded to junior army officers – those holding the rank of captain and below – and warrant officers of the British and Dominion forces for gallantry in the field.  More than 37,000 were issued during the First World war, with four recipients earning three bars to their medal, 176 receiving two bars and almost 3,000 earning a single bar.  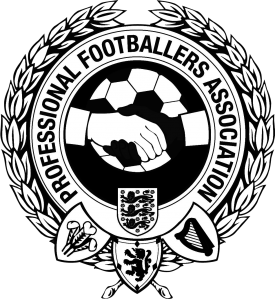 All awards were notified in The London Gazette, with full citations also being published. 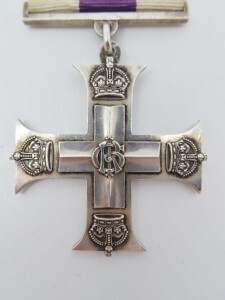 The Military Cross is cast from solid silver and features a 46mm x 44mm cross design that is ensigned with four crowns at the tip of each arm. 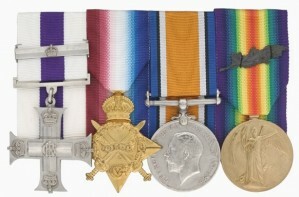 The medal contains the Royal Cypher at its centre and is attached to its 32mm wide ribbon of three equal vertical stripes of white, purple, and white, by a suspension bar. 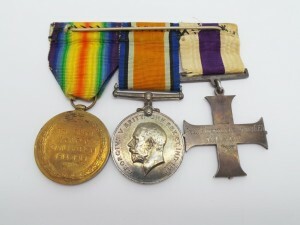 The reverse of the medal was always issued plain, however, recipients, or their families, often had them engraved privately and at their own expense. 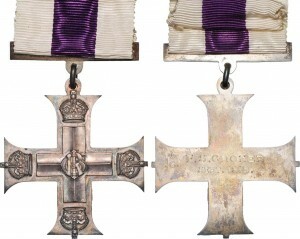 Holders of the Military Cross were entitled to use the post-nominal letters MC.